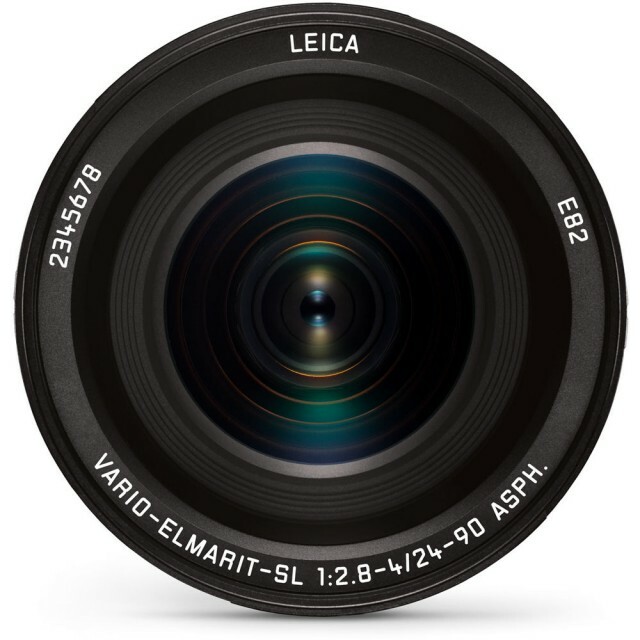 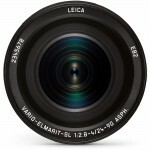 The Vario-Elmarit-SL 24–90 f/2.8–4 ASPH. 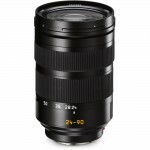 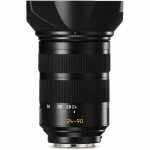 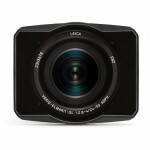 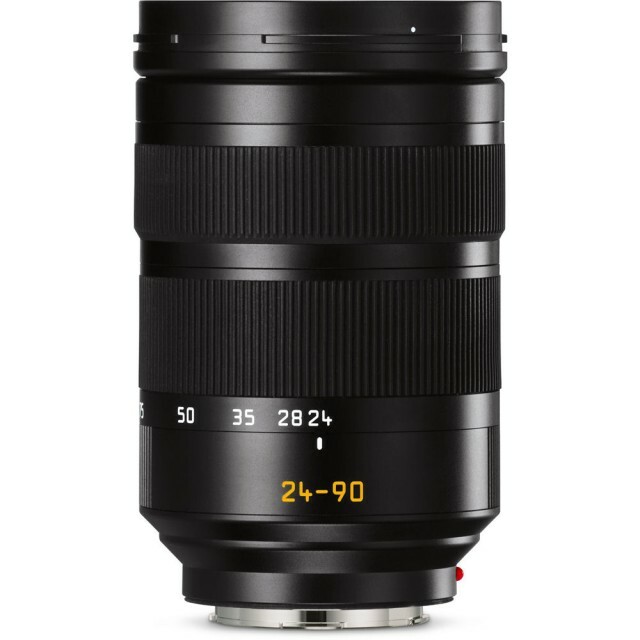 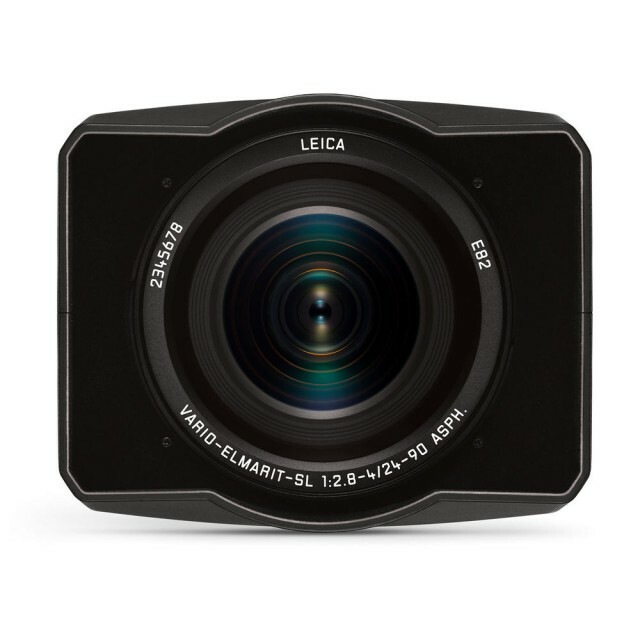 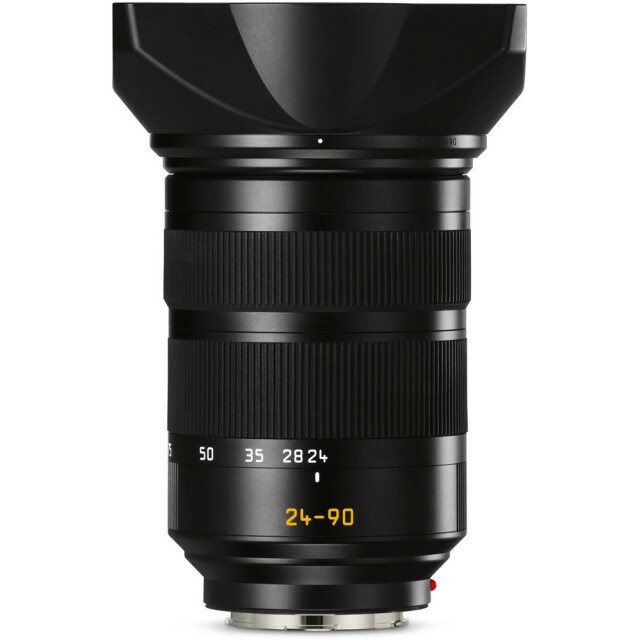 is a fast zoom lens with a wide range of focal lengths. 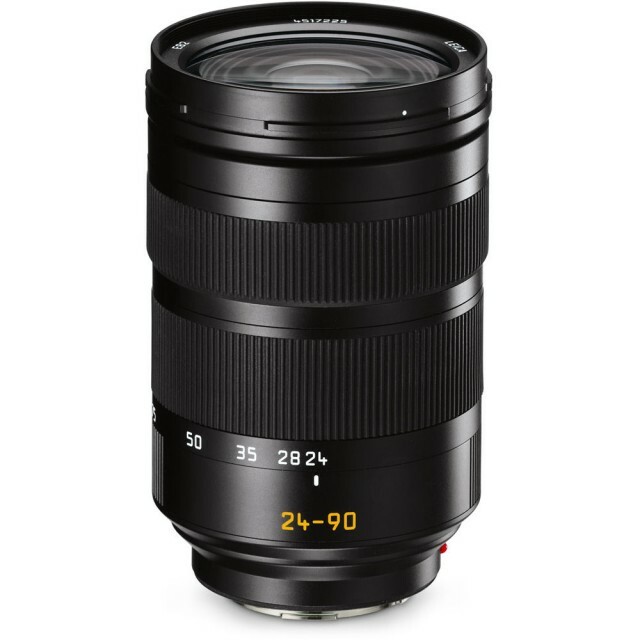 Its close focusing limit of 0.3 meters at its wide-angle setting and a maximum reproduction ratio of 1:3.8 at the telephoto end of the range provide fascinating perspectives. 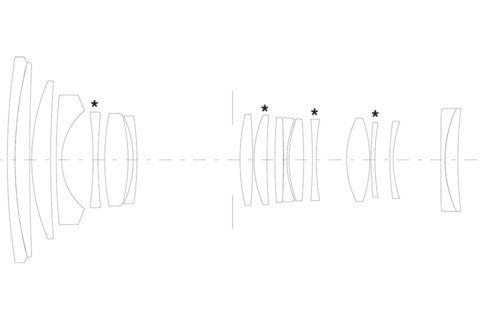 Its optical image stabilisation (OIS) compensates for up to 3.5 stops of camera shake.